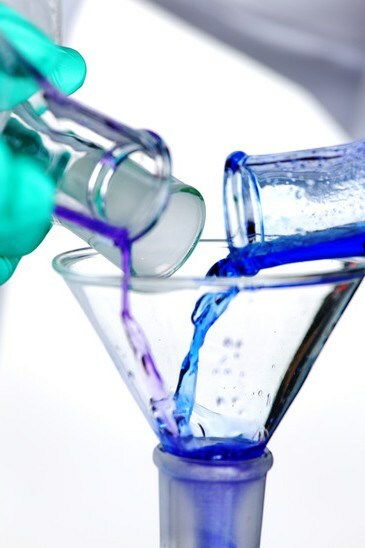 Our production chemicals are made with the same quality as our cleaners and drilling fluids, using the newest technology when possible to bring you the most effective experience possible. We’ll take your field samples and match the correct chemical to fit your rig system needs in any environment. Our products result in substantial net savings over competing brands. A recent case study demonstrated that 1 quart of one of our completion chemicals was used in a coiled tubing application for every 25 barrel mud sweep at a third of normal cost after consumption for our coiled tubing products. The total price is significantly less than competing products due to substantially lower consumption of our superior production chemicals. Finally, a product that solves the problem that plagues many shales, which is hardened paraffin wax build up in frac tanks and various other oilfield applications. Paraforce is a specialty chemical formulation that acts as an inhibitor, dispersant and solvent for various equipment anddrilling applications. Paraforce is more effective than using xylene to control build up. 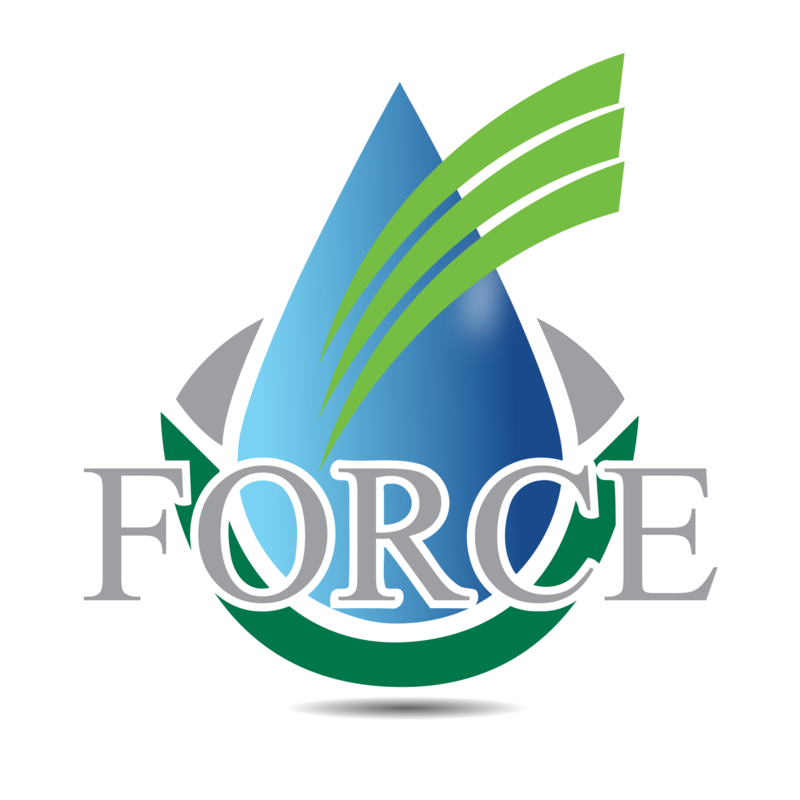 Force Fluids' ForceBreak is an emulsion breaker based on polyoxyalkylene glycol and amine based polyol. It is a diverse demulsifier that works in a variety of conditions including salt water and heavy brine environments. ForceBreak works quickly at the point of contact to separate oil and water emulsions allow production to safely continue. Out performs competing brands of demulsifiers with both lower consumption and effectiveness. We have a wide portfolio of crude oil emulsion breaker formulations at our disposal and can even develop custom formulations for larger orders. ForceBreak was created by some of the leading minds in the industry who have pioneered demulsifiers that have been in use for decades, many of which are still in use to this day. Our formulations are significantly more effective than straight Xylene resulting in faster, more efficient remediation with substantially lower use rates all the while offering a more compatible chemistry with other downhole chemicals.